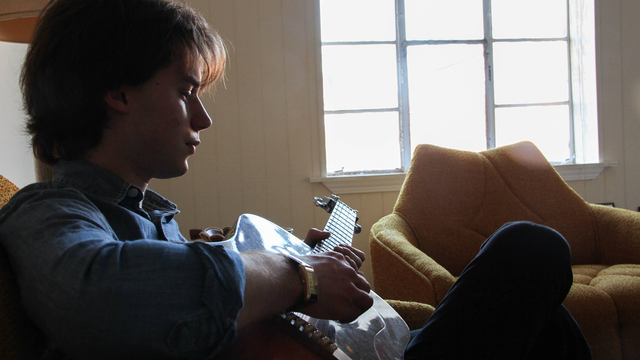 Hayden Pedigo talks about his music, influences and more. Plus, stream music from his album "Seven Years Late." 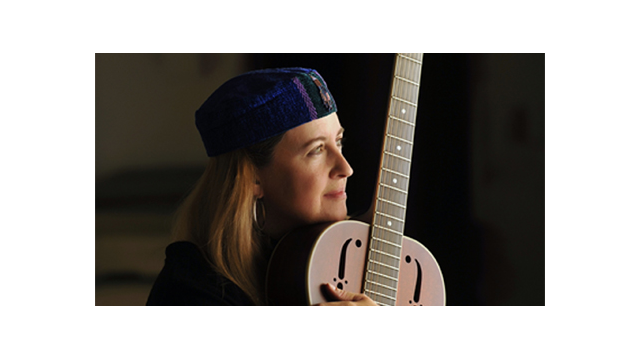 Listen to Amy Coffman's album "The More Things Change"